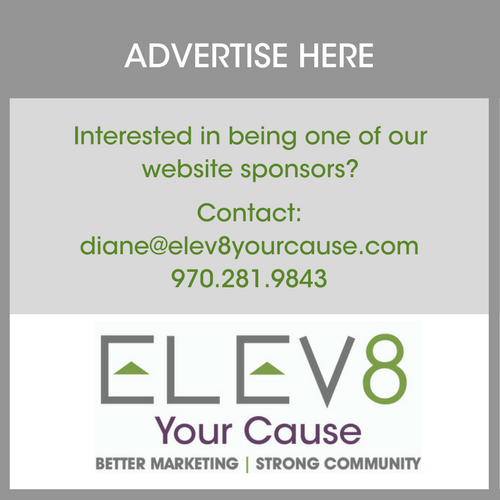 Serving Grand and Summit Counties. Behavioral Health Navigator. Free service providing brief interventions, serves as a mental health coach and removes treatment barriers. Offers assistance with: Finding a therapist; Affording therapy/prescriptions; Behavior change; Understanding my insurance; Communication between my doctor and therapist, and more. Call for dates and places to meet with a navigator county-wide. Private practitioner. Adolescents and adults, Women’s issues. Christian-based Counseling offered. Individual and group counseling, traumatic brain injury (TBI) and PTSD counseling. Certified Brain Injury specialist. Sliding fee scale available. Psychiatrist specializing in Child and Adolescents, ages 5-18. Tele-psych services, diagnosis clarification, medication management.